We have spent a lot of time creating and perfecting our programs to help our athletes reach their ultimate fitness goals. 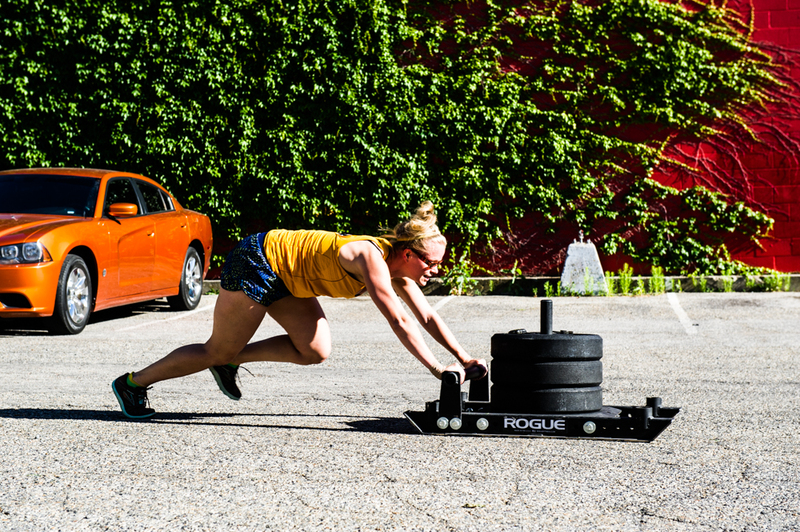 Whether you are pushed by working in groups, prefer to work out one-on-one with a trainer, or if you aren't even in the Salt Lake area, we have a program for you. Click the button below to sign up for your free consultation and get started training today! 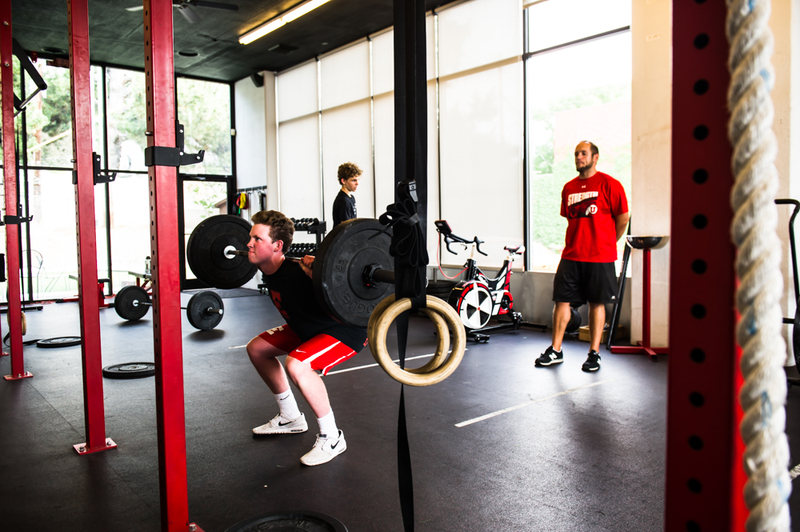 At the core of everything we do is the relationship between the athlete and their coach. From the moment an athlete walks in the gym, they are paired with one of our coaches, depending on their programming specialty. Our coaching experience spans the gamut of endurance rider and runners, elite level CrossFitters and GRID athletes, alpinist, skiiers, snowboards, climbers and olympic weightlifters.